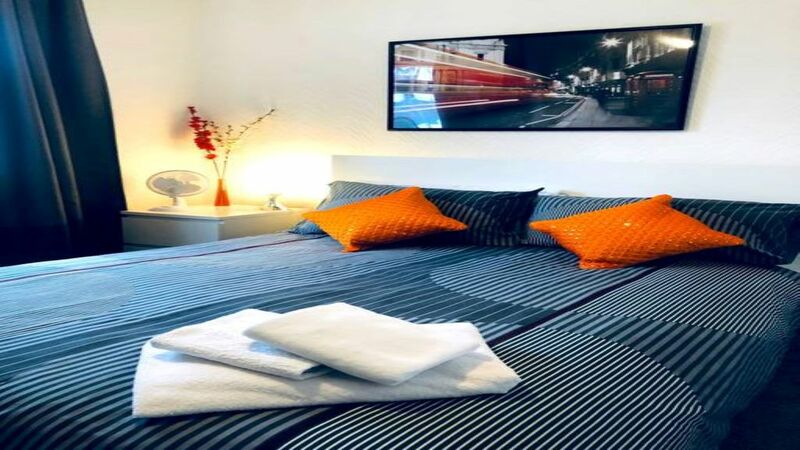 The house is located in the heart of town, right next to the Slough High street, readily accessible by multiple bus routes, 10 min walk to Slough station and close to Heathrow. Slough High street is a hub for Indian cuisine and shopping includes all popular brands. This home is perfect for contractors, professionals, tourists and travellers looking for short stay in a home away from home. The rooms are clean and spacious. It is cosy and ideal to unwind after a hard days work or exploration of London. The space has all the essentials such as coffee, tea, milk, sugar. There is a fast (fibre broadband) internet connection. The house is located in a very convenient location, really close to Heathrow and readily accessible by multiple bus routes and 10 min walk/5 min bus ride to Slough station. It is a 2 min walk to Slough High street with multiple cuisine takeaways, Sainsbury, Tesco and all popular brands. The high street also has Empire Cinema showing all current Hollywood and Bollywood movies. Please note: The pics in this listing are for illustration only. They are not pics of the actual house. The house is presently under renovation and will done to similar standards as this. Guest access is from a common door to the house and then Living room and 1 bedroom is downstairs while 3 bedrooms are upstairs. You will have access to the entire house. You will have the whole house to yourselves. We live very close and can come over to meet you or answer any questions or help if you need. Slough train station which is a 10 min walk will take you direct into Waterloo the heart of London.